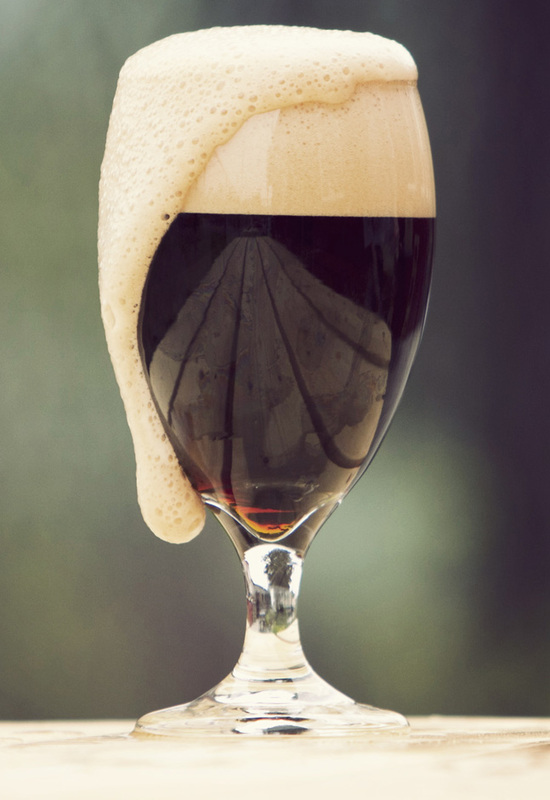 Our British style Strong Ale is medium to full bodied with a malty sweetness. The hop aroma is minimal letting the characteristic fruitiness of the ale shine through. Dangerously smooth with deep dry fruit flavors this is a great rich ale for any occassion! The sweet flavor of Strong Ale will complement food such as pork, and beef and root vegetables. The malty sweetness of this beer provides a fine match to the heaviness of rich foods and resets the palate for the next bite.